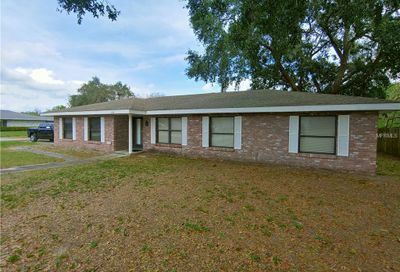 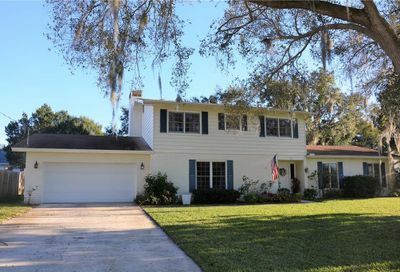 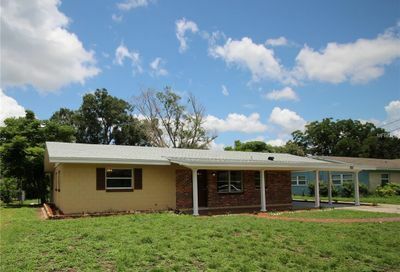 Here you will find all homes for sale in Garden Grove in SE Winter Haven. 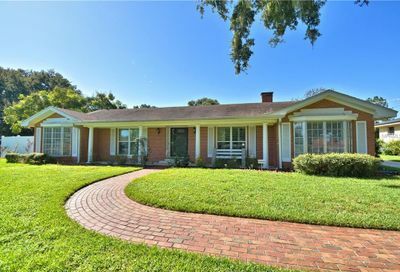 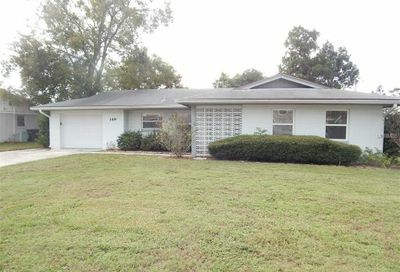 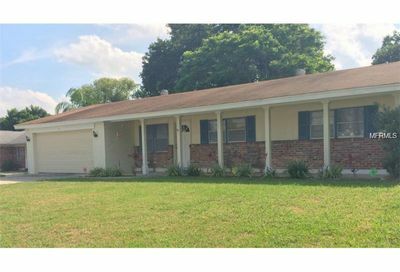 Garden Grove is an established area of single-family homes some with pools and very conveniently located to local grocery shopping, dining and Legoland Florida. 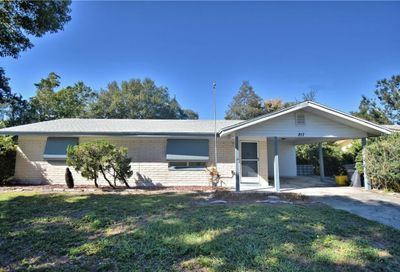 3 bedroom 2 bath in a amazing area. 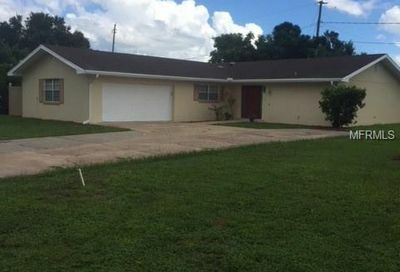 This house is large and has many upgrades. 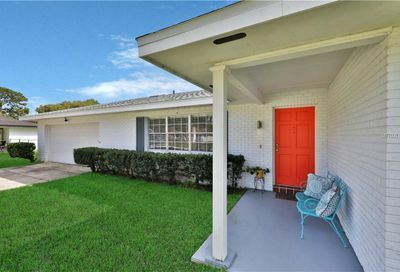 Come see today, owner is motivated.